New research from U-Switch.com has revealed that spiralling energy costs could force 27% of households into debt by 2015. It is estimated that if current pricing trends continue then the average household energy bill will exceed £1500. This figure is likely to see six in ten households (59%) go without adequate heating with potentially four in ten switching their heating off completely. With energy bills rising on an annual basis they have more than doubled over the last 8 years and if this pattern were to continue then bills could reach £1,582 a year by 2015 and £2,766 by 2018. But almost six in ten people (59%) say that energy will become unaffordable in the UK if the average bill hits £1,500 a year, with the average household bill today already £1,252 a year. £1,500 a year was identified as the tipping point at which three quarters of households would be forced to ration energy – 59% will go without adequate heating, while a third would be forced to turn their heating off entirely. Worryingly, the forecast does not take into account the impact of the Government’s ambitious plans to cut carbon and switch to renewable generation. 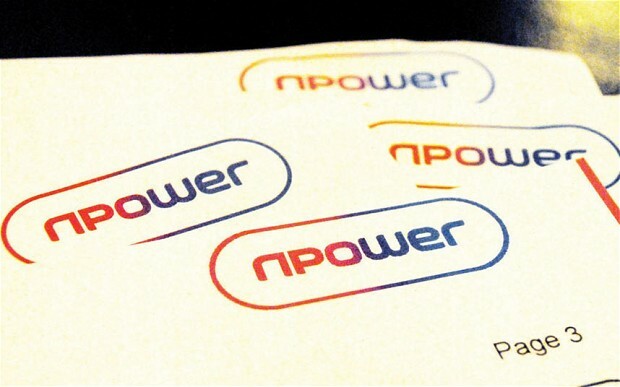 Suppliers are already indicating that non-commodity costs or costs outside of their control could push bills up further, with two of the Big Six hinting at price rises this winter.